This is a brand new Beretta 692 Silver Action Sporter coming with a factory fitted adjustable comb and 32” barrels. Please buy his gun as it shoots a dream and I want to keep it! Beretta 690 black edition in excellent condition 32" barrels although you would not think so as it handles like a 30" gun. Cased and also comes with a month old beretta gunslip. GREAT STARTER GUN IN GOOD CONDITION - HANDY ALL ROUNDER. One year old Beretta DT11 Sporting. Very good condition with little usage. Full set of chokes and Beretta case. Spare parts still sealed. This gun is as new in excellent condition. Pre owned Gold and Black Beretta 687 Tricentenial over and under, limited edition number 177 or only 300 made. There is nothing you can buy that is better value for money. A new example of the Scroll engraved 690 1 Sporter with 32" barrels, extended multi-chokes and an adjustable stock. Special Offer Price! A very tidy lightweight Beretta game gun , made in 2004 . 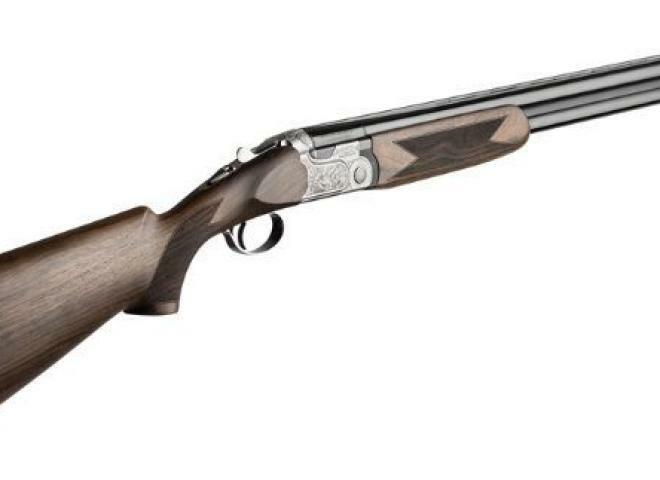 The Gun Room offers you the opportunity to purchase a new Beretta 690 I Sporting left handed with 30" multi choke barrels. With scroll engraving. Comes cased with additional extended chokes. 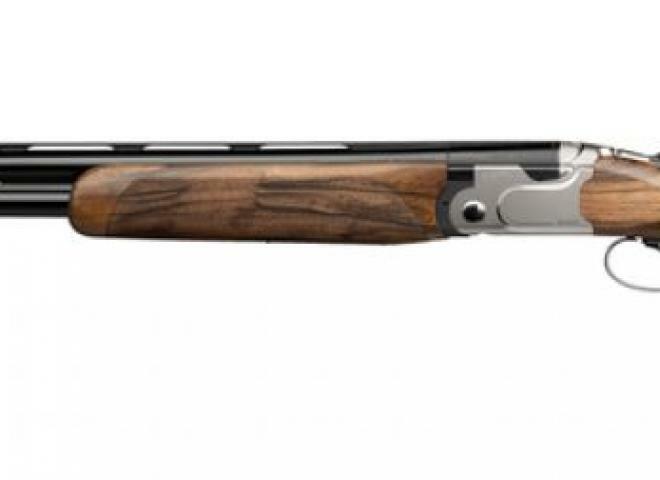 The Gun Room offers you the opportunity to purchase a new Beretta 692 trap Gun with 32" barrels choked 3/4 and full, comes cased with adjustable comb and one extra recoil pad. Just come back from GMK after service. New stock & forend fitted. Cheap gun considering the amount of work done to it! Tidy condition - Includes 4x chokes and choke key. Factory left hand stock with adjustable comb, flush fitting Optima chokes, highly figured stock and forend, Beretta ABS travel case. Superb example showing very little sign of use, Optima HP extended chokes, Steelium barrels, Beretta ABS travel case incl. CASED WITH 4 EXTENDED CHOKES AND KEY. IN EXCELLENT CONDITION. A RARE PREVAIL SPORTER WITH GAME SCENE ENGRAVING. FITTED WITH Q-STOCK AND A BERETTA KICK-OFF SYSTEM. I have for sale my Beretta 686 Special 12 Bore Shotgun. This was my first 12 Bore Shotgun after I got a licence. Ive owned this gun for 18 years now ad it still looks good and works perfectly. Good condition Beretta 390 Silver Mallard,one small scratch on action woodwork very tidy . This is a rare beast in 20 bore . Beretta Ultra Light Deluxe is in good condition , would suit a lady or youth as the stock has been shorten to 13 3/4 inches for a lady previously . PROBABLY THE MOST POPULAR GAME GUN IN PRODUCTION, STUNNING GAMESCENE ENGRAVING, WITH GOOD WOOD WORK TO MATCH. Beautiful Beretta 686 E 20g. This beautifully finished premium grade game gun features a highly intricate and lavishly hand engraved side plated action. A good condition Beretta 686 Silver Pigeon 1 available here at Coombe Farm Sporting. A great value for money shotgun to take out clay pigeon, game or pigeon shooting. Comes with a Beretta hard case and a full set of chokes. Just been refinished with a lacquer. In used condition but with plenty of life still left in her . posted to your nearest R.F.D. This sought after model 687EELL is in excellent original condition, and is fitted with multi-choked barrels. This gun is in fantastic condition, very little use. Reason for sale, not getting used. PROBABLY THE MOST POPULAR GAME GUN IN PRODUCTION, STUNNING GAMESCENE ENGRAVING, WITH FACTORY MATCHED WOOD WORK.